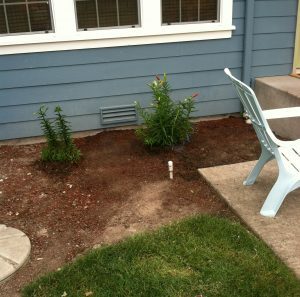 Do you have a water pipe leaking somewhere on your property? Are you dismissing the issue as a minor irritant? That could prove very costly! Undetected and untreated water leaks can not only lead to a significant increase in your water bills, but also gradually cause major structural damage to our property. 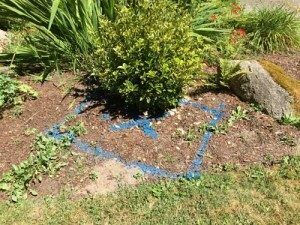 As an alert property owner, make sure to call the expert technicians at Clearwater Leak Detection in Kenmore, WA as soon as you realize that your water supply line is leaking. We have been locating plumbing leaks in residential and commercial buildings in this community since 2007. 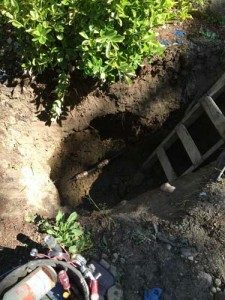 What are the Signs of a Water Leak in Kenmore Homes? You don’t want your loved ones and cherished property to experience the damaging fallout of neglected water leaks, right? Well, if you are wondering how you can ensure this, let us help. With our vast experience, we know that early water leak detection on Kenmore properties goes a long way in minimizing problems that arise from a leak. To catch a leak early on, you do not have to know how to find a water leak, but should be able to recognize the signs that indicate a leaky water pipe on your property. Waste no time in calling us when you notice any signs of plumbing or water line leaks. A leak can turn from bad to worse in a short time, which is why we strive to schedule water leak detection services in Kenmore properties at the earliest opportunity. Contact Clearwater Leak Detection at 206-686-9300 for water leak detection services in the Kenmore area.